Please welcome Katherine A.Sherbrooke, author of Fill the Sky, as she tackles our Desert Island Interview! 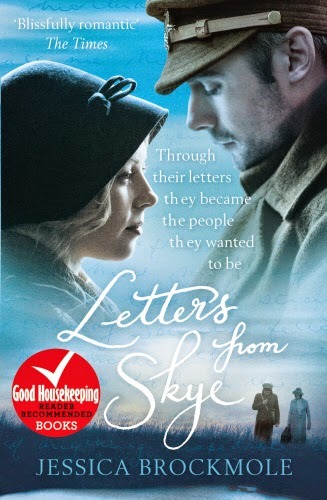 Katherine Sherbrooke is the author of the forthcoming novel, Fill the Sky (SixOneSeven Books, October, 2016) and a family memoir, Finding Home (2011). 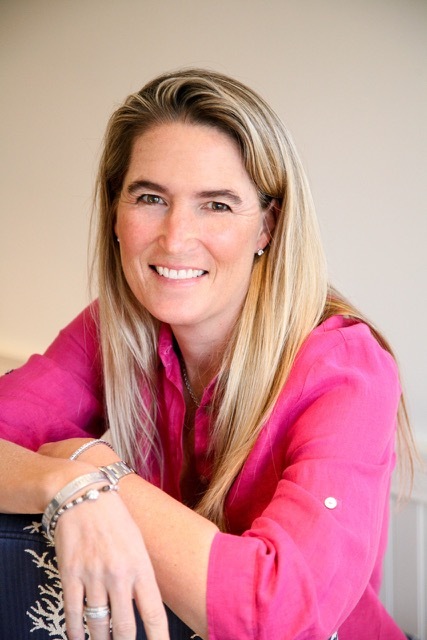 An alumna of Dartmouth College and Stanford Business School, she wanted to be an author from the time she opened her first book, and lived on books like food and water for a long time. Somewhere along the line, though, she caught the start-up bug and co-founded a Boston based company called Circles. After that wonderful 15 year+ entrepreneurial adventure, she "remembered" her original dream and finally sat down to write. She lives outside Boston with her family. An empty journal. Being alone with one’s thoughts is a rare gift. An iPod with hi fidelity speakers. Music can change my mood in an instant. A great pillow. I can’t sleep well without one. If my family somehow knew that I was OK, I would revel in the solitude. Good things have always happened for me when I’ve given myself permission to sit and ponder without distraction. Reese Witherspoon. I’m sure by the end of our adventure I could convince her to turn my book into a movie. My kindle. The ability to upload and read a limitless number of books is something I’d find it hard to live without. A great Chardonnay. I rarely go to the beach without one. I could probably cope for ten days to two weeks. How long I could actually survive is another question entirely. Call my family. Then have a big glass of said Chardonnay. 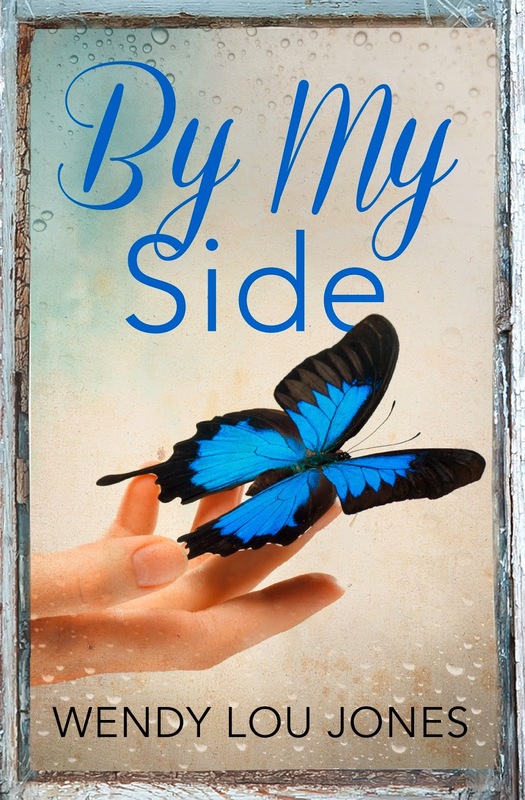 Tess Whitford’s world is thrown into turmoil when Ellie, her dearest friend, runs out of medical options and grabs onto the hope that traditional healers in Ecuador might save her from a terminal diagnosis. Tess is skeptical, but cannot deny a request that might be Ellie’s last. Together with Joline, whose spiritual work inspired the trip, they travel to the mountain village of Otavalo, where they are immersed in nature and introduced to strange, ancient traditions. After an ayahuasca ceremony goes awry, and an unlikely betrayal threatens their friendship, each woman faces her own deep need for healing. 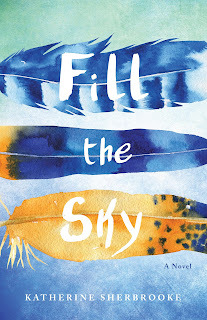 FILL THE SKY is a story about the complexity of friendship, the power of the spirit, and the quest to not simply fight death, but to shape an authentic life.